Is Autoimmune Disease a Legally Protected Disability? 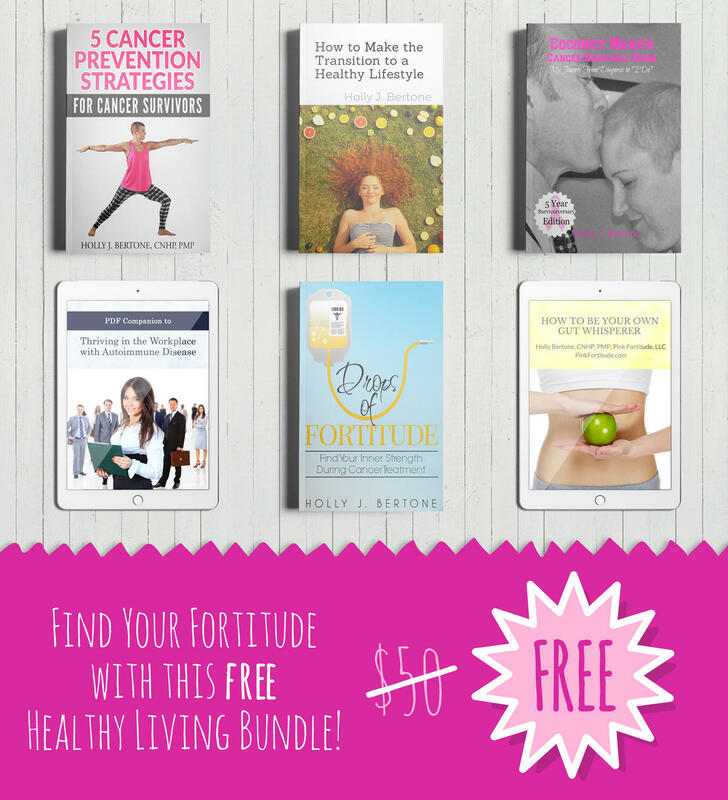 Find your fortitude with this FREE healthy living book bundle! Join 200,000 others in the Pink Fortitude Family! PS - Your information will subscribe you to Pink Fortitude's newsletter. Data submitted by this form will be used by Pink Fortitude and one one else. You can unsubscribe at any time. 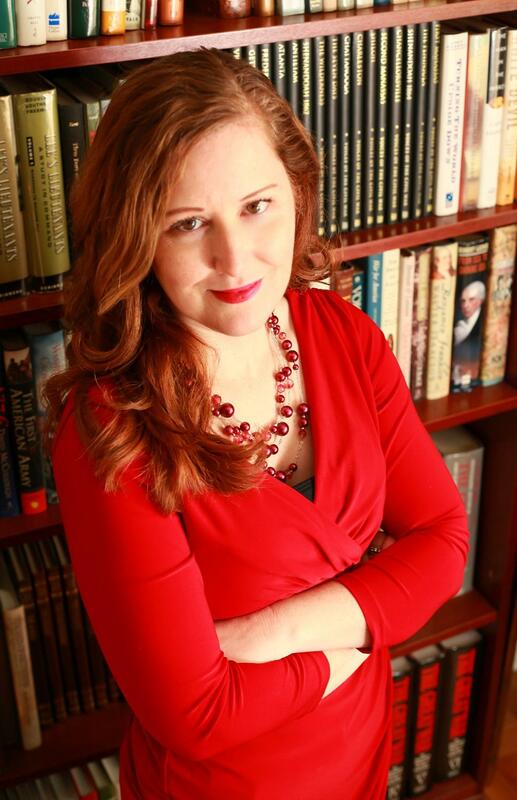 Holly Bertone, CNHP, PMP, is the #1 Amazon.com bestselling author of the book Thriving in the Workplace with Autoimmune Disease: Know Your Rights, Resolve Conflict, and Reduce Stress, the first book ever to educate others on autoimmune disease as a legal disability in the U.S. workplace. She is a highly sought-after speaker and wellness expert. After spending 10 years in Human Resources and 15 years as a Project Manager in both government and industry, she is now the President and CEO of Pink Fortitude, LLC, and founder of Fortitude.Academy and the health and wellness website pinkfortitude.com. Holly is a Project Management Professional (PMP), holds a Masters Degree from Johns Hopkins University, is a Certified Natural Health Professional, and a Certified Essential Oils Coach. Holly is a breast cancer and Hashimoto’s survivor and turned these two significant health challenges into a passion to help others. 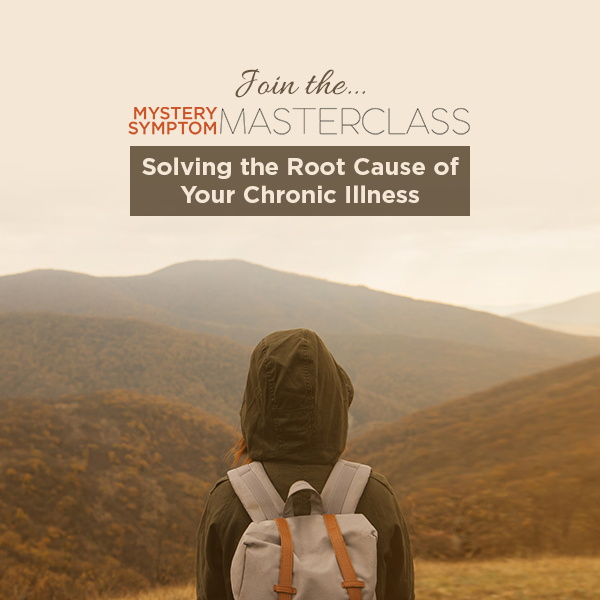 She educates employees and employers about their rights and responsibilities regarding autoimmune disease in the workplace, and inspires others with her quick wit, brutal honesty, and simple ways to be healthy in real life. In her free time, she loves to garden, and hit flea markets and yard sales. 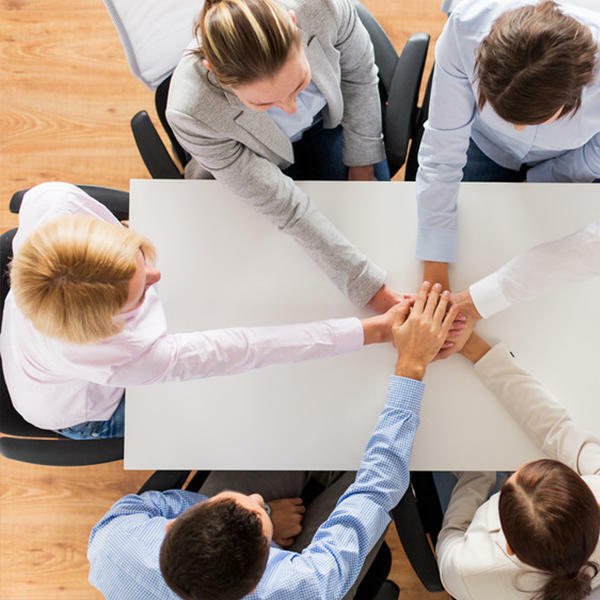 Holly is married to a retired Green Beret, is a stepmother, and lives in Alexandria, VA.
What Employers Need to Know About Autoimmune Disease in the Workplace.